Which American Airlines Credit Card is Right for You? Fly American? You may want to consider an American Airlines credit card. But which one is right for you? We break it down. The options for American Airlines cards are rather limited. 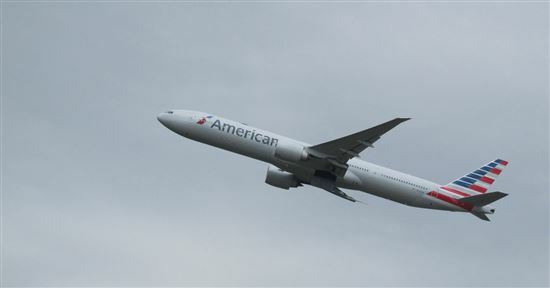 There are not a lot of credit cards that earn or can be transferred to AAdvantage miles. There are two issuers that offer cards that earn AA miles: Citi and Barclays. And unfortunately, there's no option with no annual fee. Here are the credit cards you should not ignore for AA miles. We'll break down the differences so you can figure out which one is best for you. Do you usually check in bags? If you check in a bag at least 4 times per year (2 trips alone, or 1 trip with one other person), you'll want to go for at least the Citi AAdvantage Platinum Select, which gives the first checked bag free for you and 4 other companions on your reservation. This already helps justify the annual fee. Do you use AA lounges? The Citi AAdvantage Executive is the only AA consumer credit card that offers some luxury travel perks, such as lounge access. The annual fee is steep at $450, but if you use the lounges often, it'll be easily worth it. This is also the only card that gives you the opportunity to earn AA Elite Qualifying Miles, which you can use to score cabin upgrades. How much do you fly a year? Most travel reward cards come with an annual fee, so you'd have to be a semi-frequent flyer to make it worthwhile. Note: Citi Prestige used to be a favorite luxury travel card for frequent American Airlines flyers because of certain AA benefits. It used to offer complimentary Admiral Club access. And you could redeem ThankYou points toward travel on AA at a higher 1.6 cents redemption rate. However, these benefits was removed as of 7/23/2017 and there are no more extra advantages for AA flyers. You also get a 25% discount for in-flight food and beverage purchases on all eligible American Airlines flights. Citi also offers Reduced Mileage Awards with all their AA cards. This means that you can book a flight with fewer miles. For this card, you can get a mileage discount of up to 7,500 miles for a round-trip flight (or 3,750 miles one-way). Tip: The Reduced Mileage Awards are only to specific destinations each month. The availability changes monthly. This is great if you happen to go somewhere that's one of the reduced mileage destination. You can keep track of the destinations and availability here. There is an annual fee, but it's already more than worth it if you just fly once a year with a family of four (or twice a year with one other person), and each person checks a bag. Barclaycard also has a series of Aviator cards co-branded with American Airlines. When US Airways and American AAdvantage merged programs back in 2015, existing US Airway cardholders were given new AA Aviator cards. Of the 5 different Aviator cards, the only one available for new applications is the Aviator Red. The Aviator Red competes with the Citi AAdvantage Platinum Select. You get the 1st bag checked free and priority boarding for you and 4 companions, as well as 25% off in-flight purchases. You also get 10% of the miles back each year and a MileSAAver discount of up to 7,500 miles. The annual fee is $95. So which is better? For now, the Citi AAdvantage Platinum Select has the edge because it offers a bigger bonus. 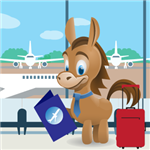 Note: The information for Barclaycard Aviator cards has been collected independently by CreditDonkey. The card details on this page have not been reviewed or provided by the card issuer. Pricing information as of June 4th, 2017. For a $95 annual fee, the Business version of the Citi AAdvantage Platinum Select offers some great additional benefits. Besides the 2x on AA purchases, you also get bonus points in popular business categories like telecommunication services, car rentals, and gas stations. 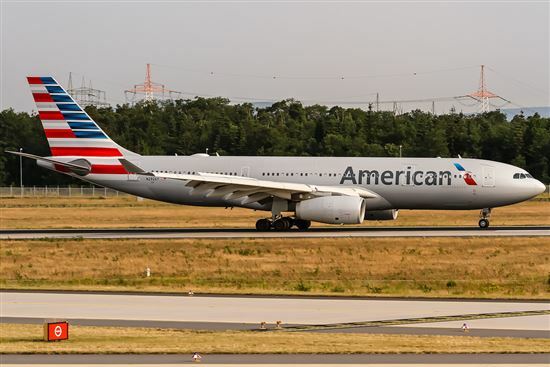 And in addition to all the flight perks, you also get an American Airlines Companion Certificate each year, after spending more than $30,000 in purchases. You pay just $99 (plus government taxes & fees) for a companion domestic economy round-trip ticket along with your own eligible fare. If you spend enough to make use of this, this could be a few hundred in savings. Tip: Employee cards are also free and will help earn AA miles. Note: The information for CitiBusiness / AAdvantage Platinum Select has been collected independently by CreditDonkey. The card details on this page have not been reviewed or provided by the card issuer. Pricing information as of June 4th, 2017. With an annual fee of $450, this is the luxury card for frequent American Airline flyers. The Citi AAdvantage Executive card allows you (and two guests) access into Admiral Clubs. Authorized users also get complimentary lounge access. You also get a $100 credit every 5 years for Global Entry or TSA Pre application. There is also a dedicated concierge service to help with any tasks. Other flight benefits (for domestic flights) include free 1st checked baggage, priority check-in, priority screening, and early boarding. These are available for you and 8 companions on your reservation. You also get a 25% discount on in-flight purchases. This is also the only card that can earn you Elite Qualifying Miles, which can be used to buy cabin upgrades. However, you have to be a big spender to earn the EQMs. The annual fee is steep at $450, but if you mainly travel on American Airlines, the lounge access could make it very worthwhile. Especially as it includes access for guests and authorized users as well. 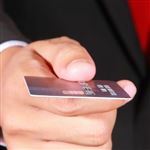 This card is best for big spenders who fly a lot on American Airlines per year. Note: The information for Citi AAdvantage Executive World Elite has been collected independently by CreditDonkey. The card details on this page have not been reviewed or provided by the card issuer. Pricing information as of June 4th, 2017. Receive 25% savings on in-flight food and beverage purchases when you use your card on American Airlines flights. Airline Status: Admirals Club® membership. Complimentary Admirals Club® lounge access for authorized users. Disclaimer: The information for the Citi® / AAdvantage® Platinum Select® World Elite™ Mastercard® and Citi® / AAdvantage® Executive World Elite™ Mastercard® has been collected independently by CreditDonkey. The card details on this page have not been reviewed or provided by the card issuer. About American AAdvantage Miles: What Are They Worth? AAnytime: This basically allows you to buy any seat on any flight with miles. There's total flexibility. You can also change flights with no penalty, as long as there's an available seat. AAnytime awards come in Level 1 or Level 2, with Level 2 needing more miles. Level 2 is generally for peak season travel, holidays, etc. MileSAAver: This is only available for AAdvantage credit card holders. Flights can be booked for a lot fewer miles (for example, 12,500 MileSAAver miles for a one-way within the continental U.S., as opposed to 20,000 AAnytime miles), but there's less flexibility. There are only a certain number of available MileSAAver award seats. There is also an off-peak MileSSAver award. It would cost you even fewer miles to go to certain destinations during off seasons. For example, flying from the continental U.S. to Europe would cost 22,500 miles during off-peak, as opposed to 30,000 miles normally. 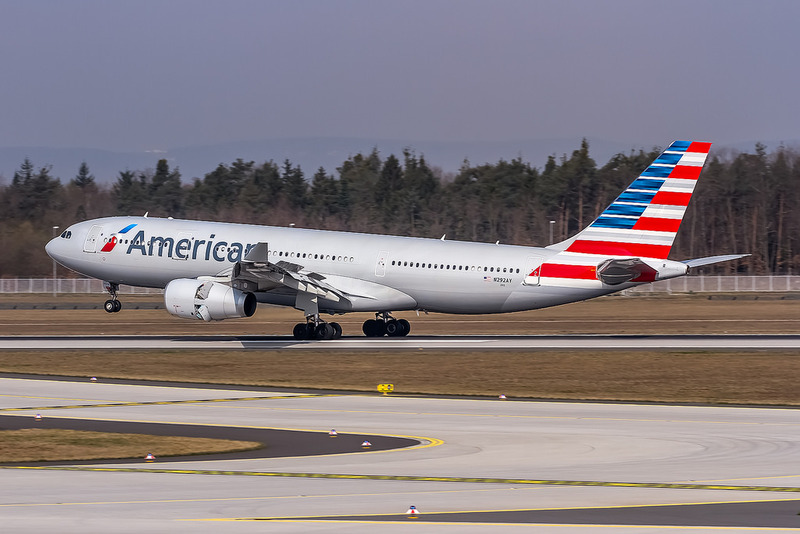 Take a look at the American Airlines award chart. Tip: American Airlines usually doesn't collect fuel surcharges, EXCEPT on partner airlines British Airways and Iberia long-haul flights. Does it Make Sense to Have More Than One Card? If you fly AA frequently, you can benefit with more than one card. There are many cards you can use to earn AAdvantage miles. Picking the right one for you depends on what you value, how often you fly, and your spending habits. In general, we'd say that the Citi AAdvantage Platinum Select will be adequate for most American fans. You get good perks, such as free checked bags, priority boarding, and MileSAAver awards. The heavy spenders and very frequent American flyers could get the full benefits out the Citi AAdvantage Executive World Elite. Disclaimer: The information for the Citi Prestige® Card, Citi® / AAdvantage® Executive World Elite™ Mastercard®, and Citi® / AAdvantage® Platinum Select® World Elite™ Mastercard® has been collected independently by CreditDonkey. The card details on this page have not been reviewed or provided by the card issuer. Leave a comment about Which American Airlines Credit Card is Right for You?